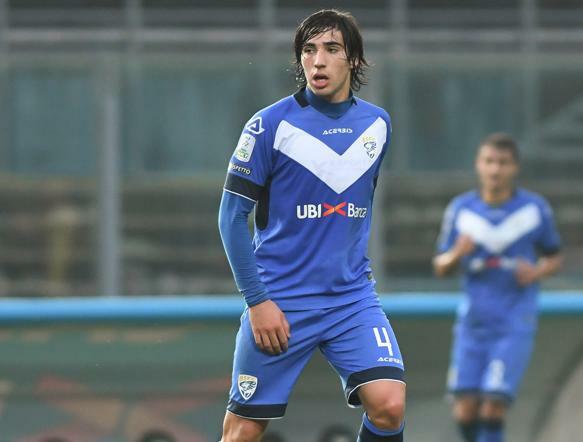 Juventus have reportedly taken the lead in the race to sign Brescia teenager Sandro Tonali, who has also been linked with a move to Premier League giants Liverpool. The Reds were said to have begun talks with the Italian club over the £30m-rated midfielder, who has impressed with the Serie B outfit so far this season. The 18-year-old has scored twice and provided five assists in 19 Serie B appearances so far this year, while given his style of play, the youngster has drawn early comparisons with Andrea Pirlo, who also arrived from the youth ranks at Brescia. However, the Merseyside giants will seemingly face significant competition in the pursuit of Tonali’s signature, as Calciomercato claim that the Old Lady have made the midfield star a priority and will look to put the groundwork ahead of a possible summer move. You can get some awesome odds on Liverpool winning the Premier League this season, or perhaps you’d prefer to back them to make the final four. It is worth having a look at bet on CSGO, where you get lots of information guide to safe and legal Counter-Strike betting. 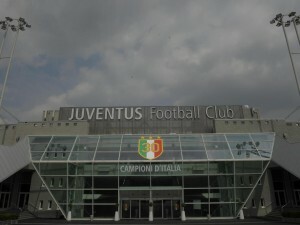 It will remain to be seen, if the Italian would prefer a move to Turin, with Juve pushing for an eighth consecutive Serie A title while also competing in the UEFA Champions League. Liverpool manager Jurgen Klopp is keen to bolster his squad competing on various fronts, but should Tonali continue to impress the Premier League leaders, it will certainly lead to a move elsewhere sooner rather than later.